I saw so many people at the Color Manila Nite Run wearing such LED shoelaces, and they’re really practical for when you run at night. I’ve also put LED laces on my dancing shoes, just because I like flashy stuff. Hehe. 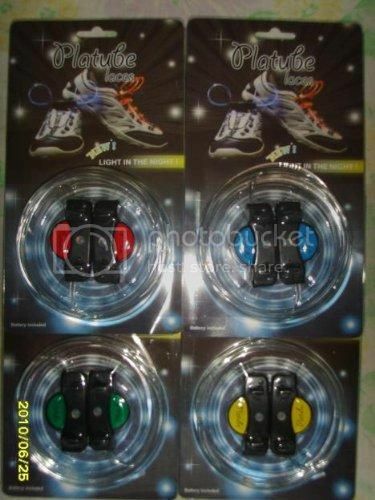 Well, here’s your chance to win your own LED shoelaces, courtesy of Galleon.PH. Galleon.PH is an online store that sources products from the US and ships them directly to your doorstep in 10-15 business days. They offer a wide range of products, including hard-to-find collectibles like this Twilight Breaking Dawn Part 2 Locket for the Twihards out there. What do you need to do to win these laces? Contest is open to residents of Metro Manila only. Write in the comments form below what your impression of Galleon.PH is. Contest begins today, March 1, and ends March 3. 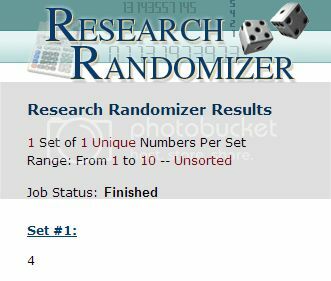 The winner will be selected randomly. Galleon.PH assumes responsibility for delivery of giveaway item to winner. UPDATE: Congratulations to the #4 commenter, Russell! You have won LED shoelaces from Galleon.PH. I will email you for further details. Kikay Runner is on Xpert.PH! Presentation of products are very clear, very user friendly. Galleon.PH is an online shopping website where I can view and purchase hard to find items. I saw items that are simple in design yet practical to use and that’s good for use consumers! It tempting to shop online. great products are here! I like the way Galleon.PH present the product, it has clear image and with affordable price! I like to shop online like at Galeon.PH, more items to choose from and the delivery is 10 to 15 days only! I checked out the site! Galleon.ph is a must-visit for gift hunters. You’ll definitely find something you can’t find in department stores. Unique site! Online treasure chest full goodies i would like to like to buy!